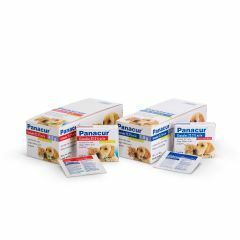 Panacur dog and cat wormer granules are an easy to use wormer that can also be used for weaned puppies and kittens. 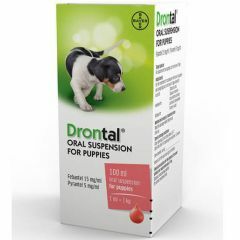 Drontal Oral Suspension is for the treatment and control of roundworms in puppies and young dogs up to one year of age. 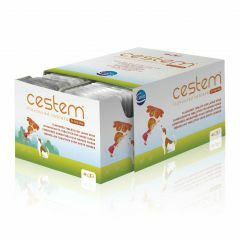 Cestem Flavoured Wormer Tablets are highly palatable tablets used for the control of tapeworms and roundworms in dogs. They comes in two sizes; one suitable for large dogs and another suitable for small-medium dogs. 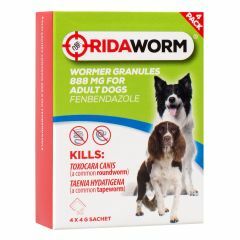 Ridaworm Wormer Granules for dogs are for the treatment of immature and mature stages of Toxacara canis and Taenia hydatigena. 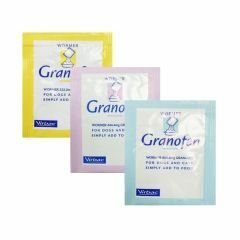 Pack of 4 x 4g sachets. 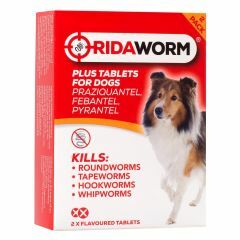 Ridaworm Plus Tablets for Dogs are for the treatment of mixed infections with gastrointestinal tapeworms and roundworms in dogs and puppies. 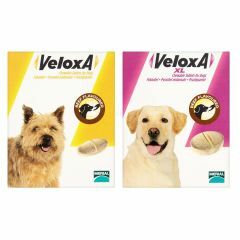 Veloxa Chewable Worming Tablets for Dogs are a broad-spectrum anthelmintic for treatment of mixed infections by roundworms and tapeworms. Veloxa and Veloxa XL available. 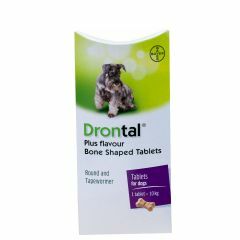 Drontal Plus Flavour Bone Shaped Worming Tablets are for the treatment of roundworms, tapeworms, hookworms and whipworms in dogs. Tasty bone shaped tablet for ease of administering. 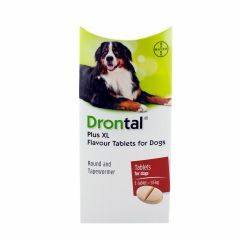 Drontal Plus XL Worming Tablets are for the treatment of roundworms, tapeworms, hookworms and whipworms in larger dogs.Price is for a single tablet. Please see dosage chart below to indicate number of tablets recommended for the weight of your dog. 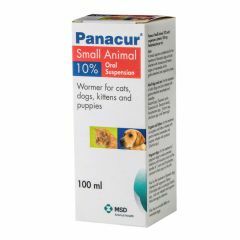 Panacur Small Animal 10% Oral Suspension is a ready to administer oral wormer for dogs, cats, puppies and kittens. 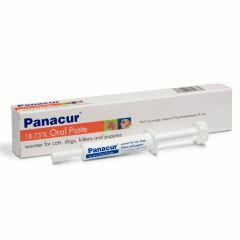 Panacur 18.75% Oral Paste - 5g Single Syringe is an easy to use wormer for dogs, cats, puppies and kittens. It can be easily administered onto the back of the tongue after feeding. It comes in a 5g graduated syringe. 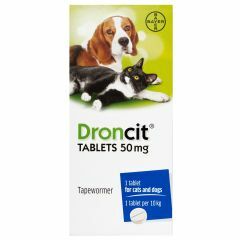 Droncit Worming Tablets for Cats and Dogs are effective against both immature and mature forms of adult tapeworms in both dogs and cats.Price is for a single tablet. 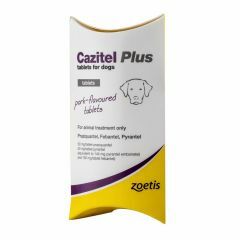 Cazitel Plus Tablets are a pork flavoured worming tablets for dogs. 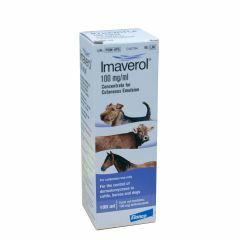 It covers roundworm, tapeworm, whipworm and hookworm. One Cazitel tablet covers 10kg bodyweight. 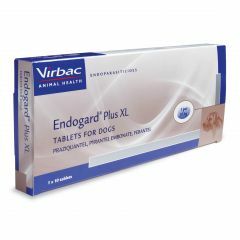 Endogard Plus XL Flavoured Worming Tablets are for the treatment and prevention of Roundworm, Tapeworm and Hookworm and can be used effectively as part of a parasite control program for your dog. It is suitable for dogs weighing up to 35kg. 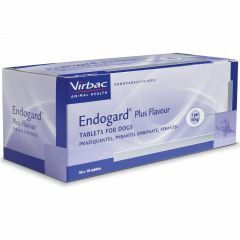 Endogard Plus Flavoured Worming Tablets are for the treatment and prevention of Roundworm, Tapeworm and Hookworm and can be used effectively as part of a parasite control program for your dog. For Dogs weighing up to 10kg.